I love the ABBA song “Money, money, money” and yes, now I’ll be stuck with it in my head all day long. But yes, money is a biggie for us bloggers, right? Today’s post is all about blog ideas that make money without making you feel like a pushy salesman with greasy hair and sweaty palms selling encyclopedias that no one wants. 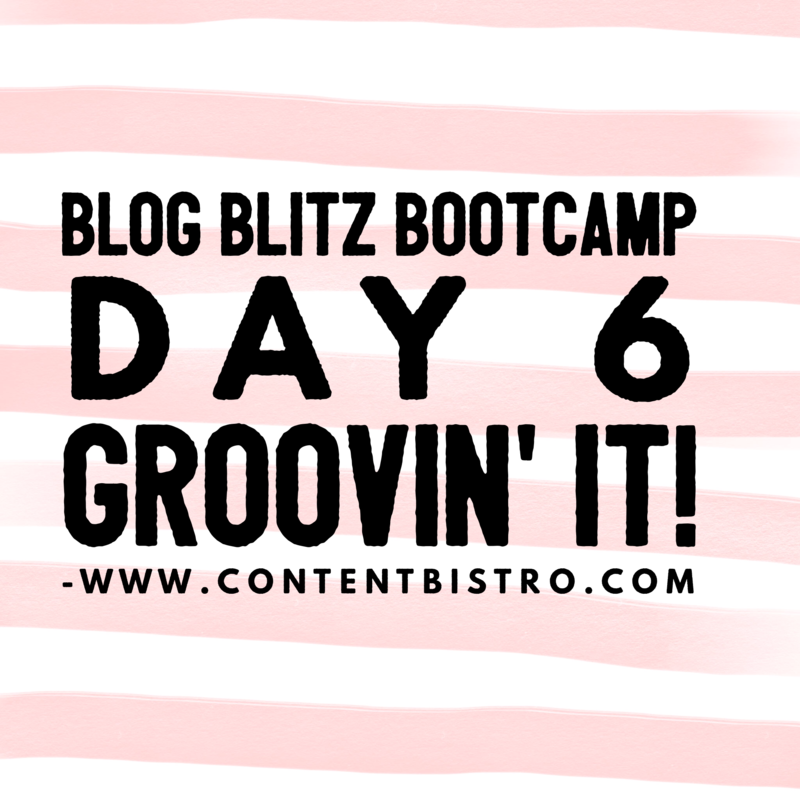 For today’s Blog Blitz Bootcamp, I have for you 7 easy-to-implement and mega-profitable blog ideas that make money. These aren’t ideas I’ve plucked out of thin air. These are proven-to-work strategies I’ve personally used to generate a full-time income from blogging. These are tried-and-kitchen-tested techniques that my coaching clients have used with eye-popping success. And now… these are for YOU… for free. Because yes… I’m nice but more importantly, I know how it feels to keep pouring money and effort into a blog and only have trickles of a few cents here and there come in. One of the first ways I started making money from my blog was via sponsored content both on the blog and on social media. Companies, usually approach you and ask you to write a post for them in exchange for a payment and/or a product. You can see an example of a sponsored post I did for HP right here. The MAIN thing to keep in mind is to partner only with brands and businesses that align with your values and are a good fit for your audience. Else, you will be that greasy-haired,sweaty-palmed salesman. THIS was a biggie for me. I did a couple of sponsored eBooks for The Mom Writes and there were such a breeze to sell and my audience loved it. We had only a few select sponsors and the eBooks were given away free to our readers. It was a win-win all round. 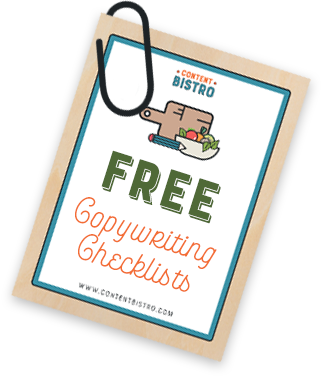 Since then, I’ve created several sponsored eBooks for clients and am working on one for Content Bistro as well for 2017. They’re THAT good. 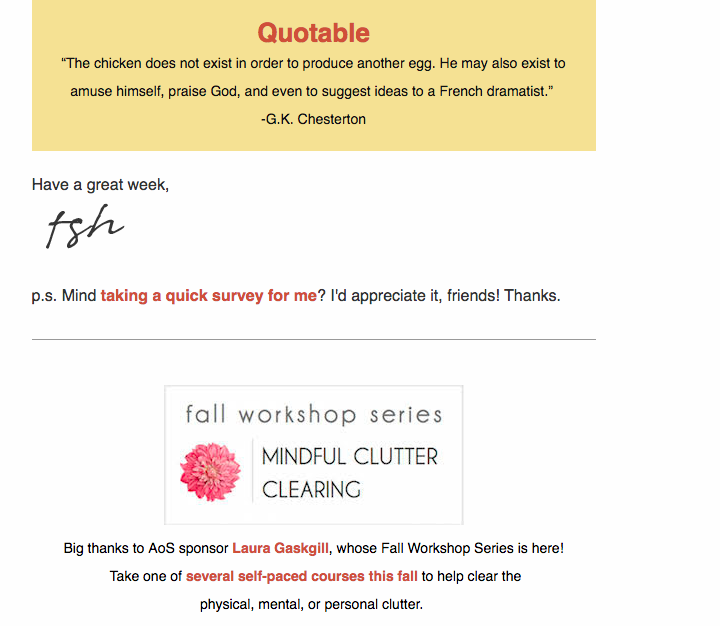 Like blog posts and social media updates, you can also get sponsors for your newsletters. I like how The Art of Simple does it… it’s classy and I usually end up clicking through to check out the business as well. 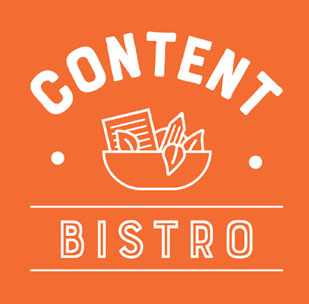 This money-making idea was what laid the foundation for Content Bistro. Offer blogging for businesses as a service on your site. Create a Work with Me page and let people know that you can be hired to write for them. Also, feel free to pitch businesses that approach you for sponsorships and ask them if they’d like to work with a freelancer. 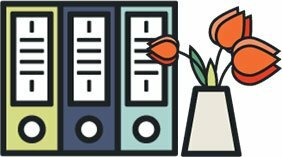 Another idea that made me decent money, albeit seasonally, and helped my audience connect with businesses that aligned with their values. Plus, businesses got good publicity in a downloadable, clickable gift guide that reached hundreds of thousands of readers. It’s fairly easy to set up and yes, you do need a media sheet and do a bit of pitching businesses, but it’s totally worth it. I love sharing products and services I use and it sweetens the pot when I get paid for it as well. Affiliate marketing is a rewarding and easy-to-implement idea that can make bloggers some decent money when used smartly. It goes without saying that you should only affiliate for products, tools and services that you’ve used and can actually, vouch for! Finally, this has seriously been our number one source of income as a blogger. Creating my own eBooks and selling them using a rinse-and-repeat sales system has been the most rewarding emotionally and financially. There you go! 7 totally doable, non-sleazy, all-awesome blog ideas that make money. Which one will you implement, Toto? Sorry if this is a dumb question :)) I only heard about sponsored ebooks here for the first time. How does it work?